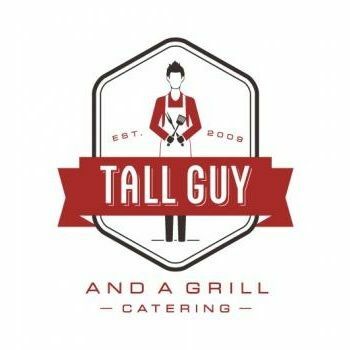 Tall Guy and a Grill Catering - Tall Guy is a the premier farm-to-table event caterer. We are inspired to create a food experience which expresses the personality and passions of our clientele. Tall Guy is a the premier farm-to-table event caterer. We are inspired to create a food experience which expresses the personality and passions of our clientele.